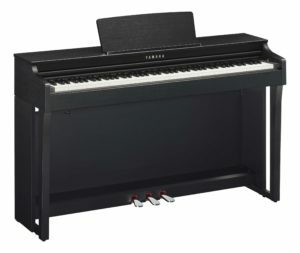 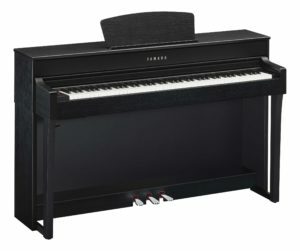 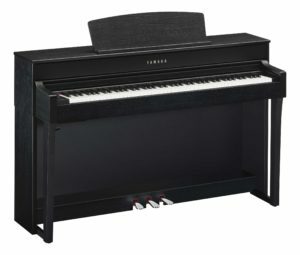 If you are just starting out playing the piano, or getting back into it then the pianos below are a good starting point. 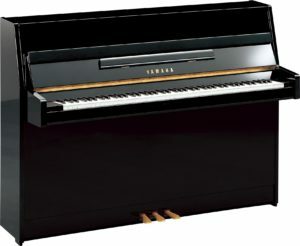 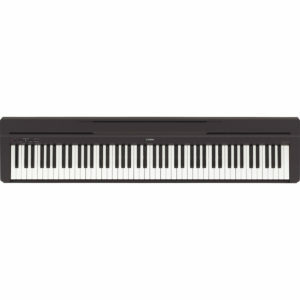 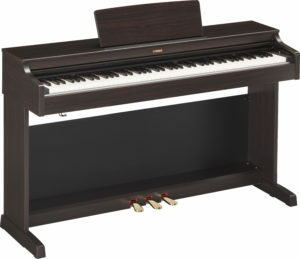 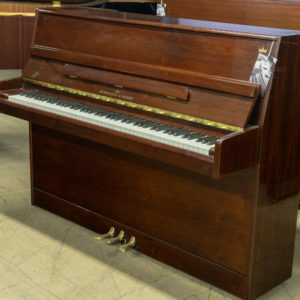 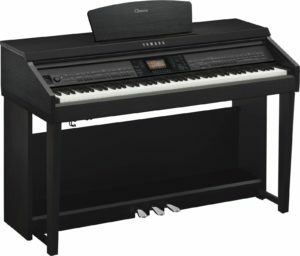 These are quality pianos at an affordable price for beginners. 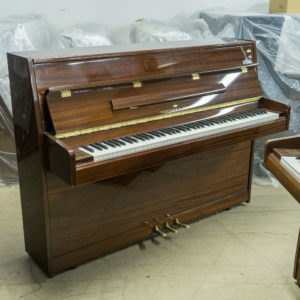 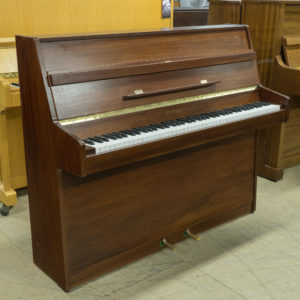 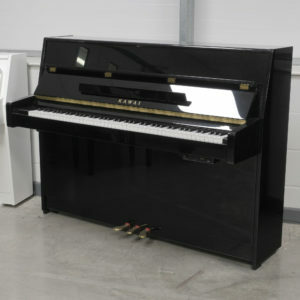 Our staff our here to help you make an informed decision about which piano is best suited to your needs. 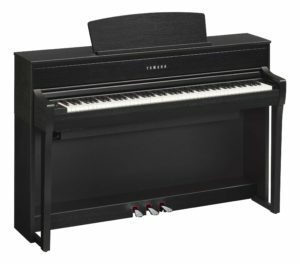 This list does not necessarily mean that only the pianos in this category are suited to your playing level.